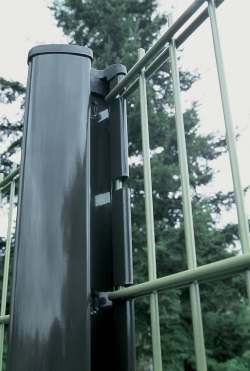 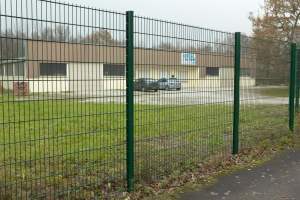 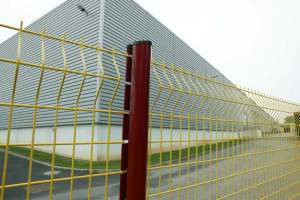 AXIS® Fencing solutions – The AXIS® Design System is comprised of posts and welded mesh panels with a simple method of installation that is a unique concept in the market. 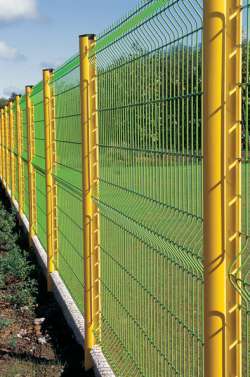 This system is available in a range of colours, and with a new sanded coatings known as the “Collection Elégance®”. 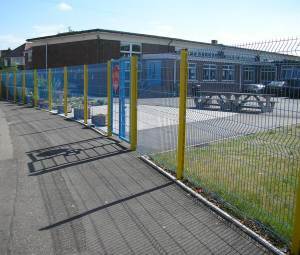 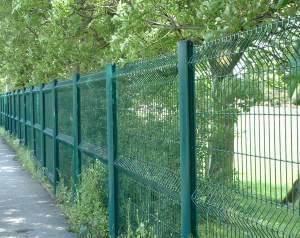 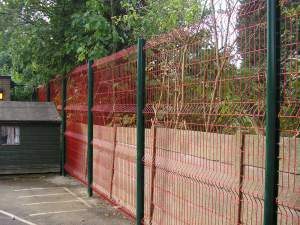 AXIS® fencing solutions provides a secure and aesthetic answer to a range of customer requirements. 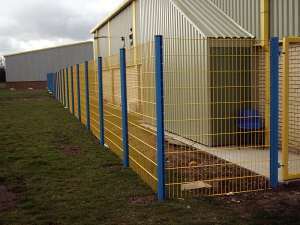 To find out more about AXIS fencing systems or for any of our other products and sercices please feel free to contact us.